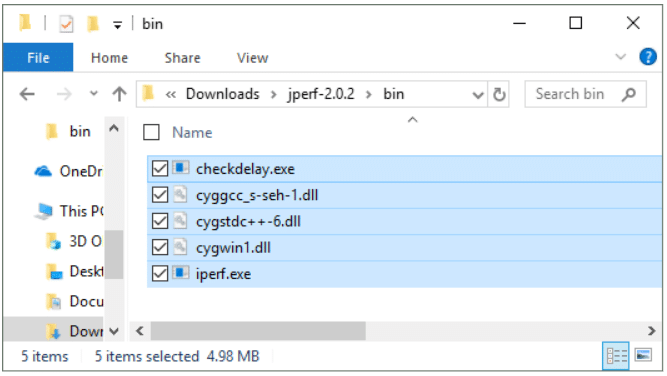 JPerf stands for Java Perf; it’s a GUI for running iPerf without having to bother learning the Command Line Interface (CLI) options. 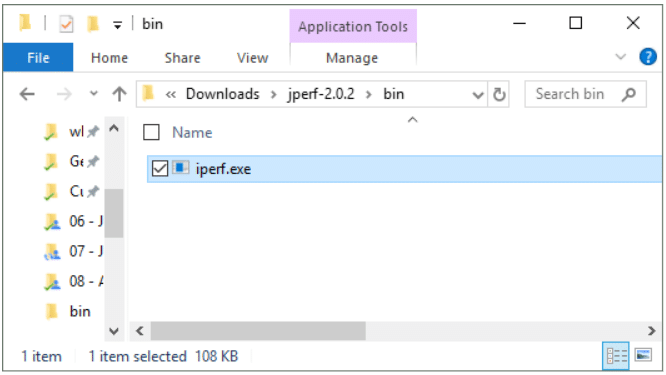 JPerf is a convenient tool to have in your belt. In this post you’ll learn how to use it and a trick to update it to the latest version. 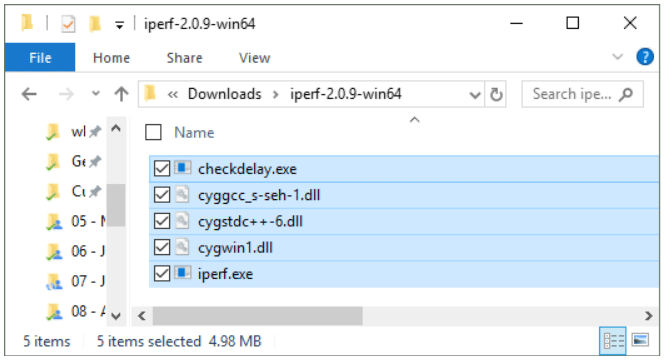 Be sure to note that JPerf supports iPerf version 2, and not the latest iPerf version 3. First of all let’s see how to download it and launch it on Windows and MAC OS. You will need to replace the old iperf.exe with the new one. Now when you run JPerf, you will be using iPerf version 2.0.9 from 2016 and not the outdated 1.7.0 version from 2003. Now, let’s get to some action! 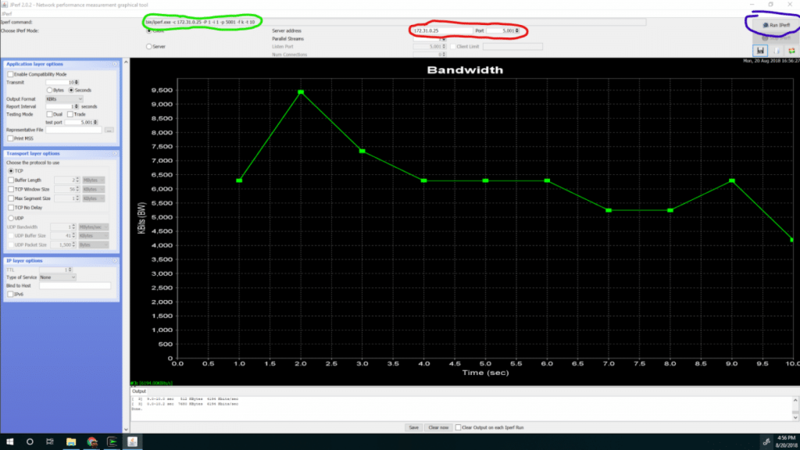 In green, you can see the command that is needed to run the same server on the command line interface. When finished, you can stop the JPerf server from running on the laptop by using the “Stop IPerf!” button. Note that there has to be a route from the JPerf client to the JPerf server, and the port has to be open to receive traffic. Congratulations! 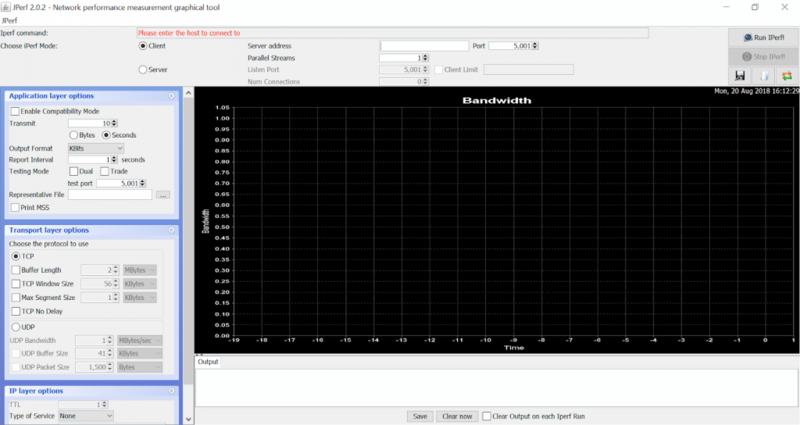 You have successfully run a JPerf bandwidth test! Since JPerf uses iPerf on the backend, you can combine JPerf with iPerf. You can do this by running it on Linux or any other operating system as a server or a client. Of course, JPerf/iPerf gives you a tone of options that you can tweak when you run your tests. 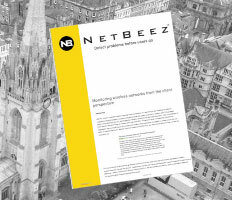 You can learn more about iPerf by reading our posts here. 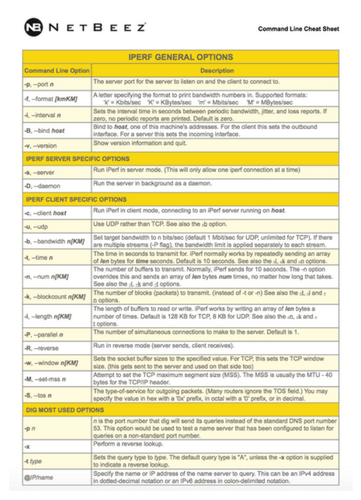 Download our Linux Command Line Cheat Sheet!